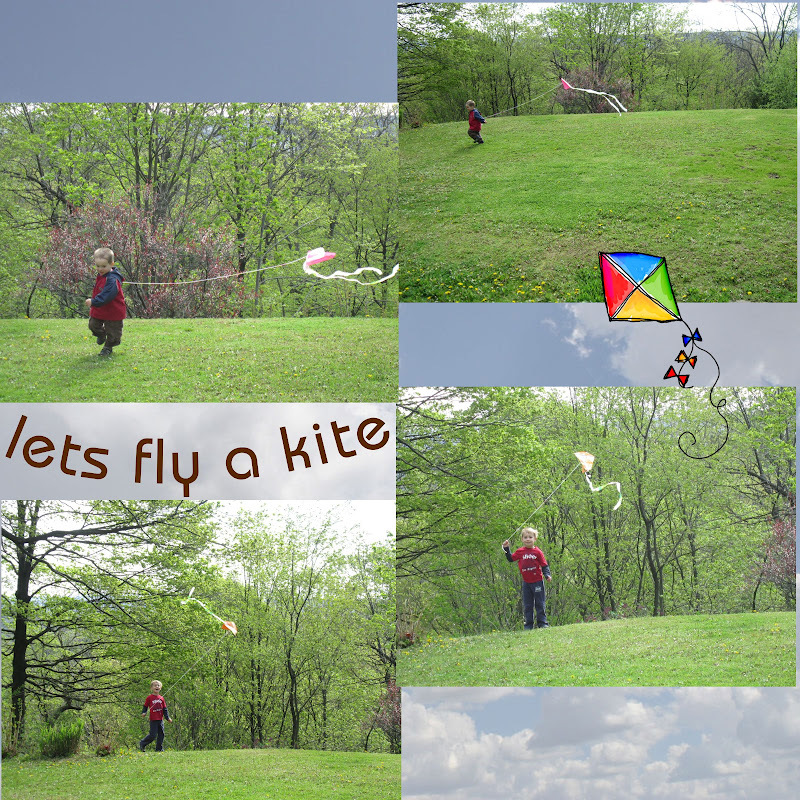 I came across this great post about making paper kites over at The Chocolate Muffin Tree. She used a design from Maya Made. 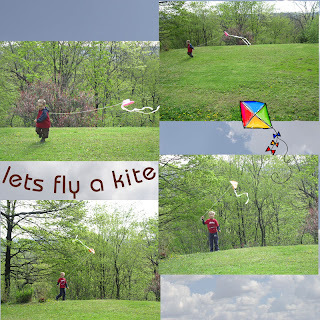 I know that my boys would love to fly a kite so I saved the idea. Last week I was babysitting two lovely girls and I thought it would be the perfect craft to make while MJ had his nap (I figured TJ could skip his nap since we had guests). These kits are super easy to make and the kids were able to do most of it. The best part was that they actually fly with little effort!!!! Oh the kids were all so proud of their work. We have been having such a wonderful day. I will be sharing all about TJ's special day tomorrow.